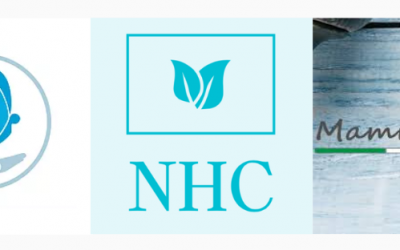 We currently represent the interests of over 60 member businesses, and welcome new members to join so that we can speak with greater authority, and represent an even larger proportion of the business community in Steyning and surrounding areas. As business people in the area we all have common interests – the prosperity of our businesses, employees and families and the area in general. These are challenging times and ensuring that business is successful in the district is paramount and should ultimately be of benefit to all. If your business is based in the Steyning District then please join our member directory – you’ll benefit from increased online visibility for your business, a strong social media presence, plus access to member offers and discounts. Join us to connect with more local customers. Our Business Events in Steyning & District are informative and intended to connect businesses in the local area. They also offer the chance to develop knowledge and skills. Members enjoy quality networking & training events each month. 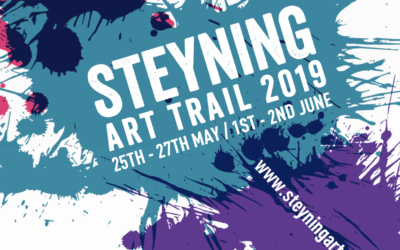 Connect with us on Facebook, Twitter or Instagram to stay up to date on the latest news in and around Steyning. We also actively use social to help promote local businesses, initiatives and events, so let us know your news!